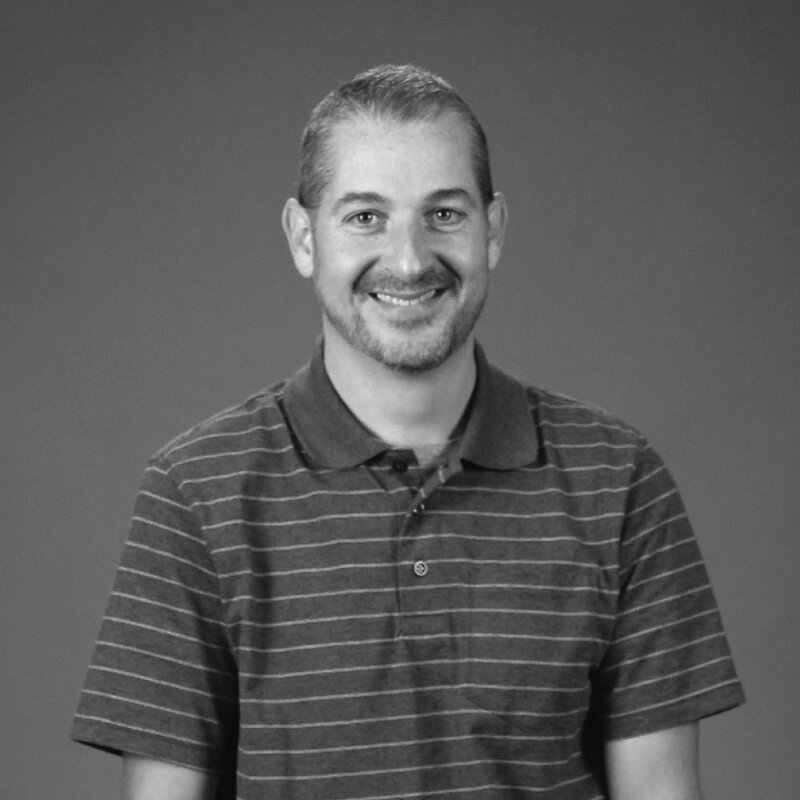 After two decades in youth ministry, Mark became the Campus Pastor of our Greece Campus in 2014. He is passionate about helping people take their next step in Christ. He and his wife Gretchen have four teen/college-aged daughters, and they enjoy camping, movie nights, and time at the beach.